Lucky’s Market Update: Nature’s Academy Named Quarter Partner! Nature’s Academy is proud to announce that we are one of the finalists for the Lucky’s Market Bags for Change challenge! A special thank you to all our supporters as we could not have made it to this point without you. As a Lucky’s Market Sarasota partner for the next quarter, August 19th to November 10th, we are able to gain additional funding for an already beneficial program within our community. 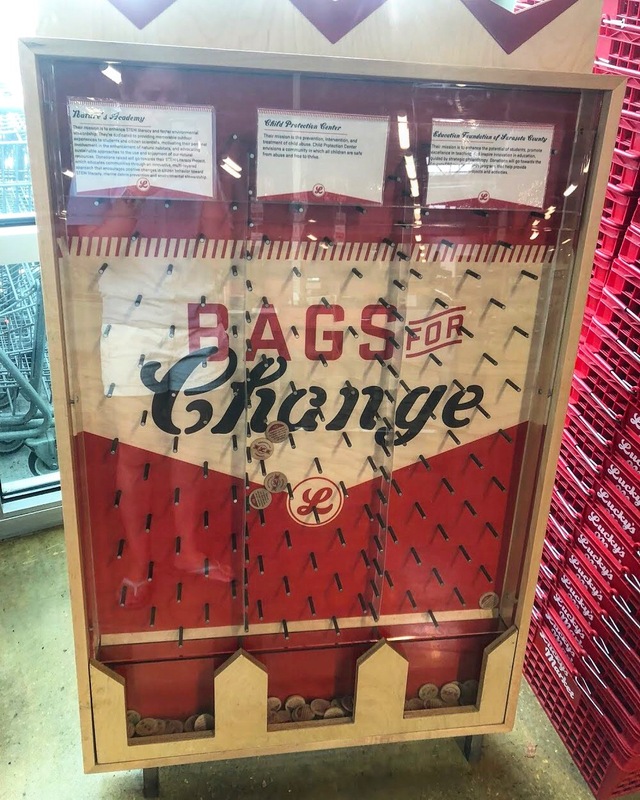 Visitors that bring a reusable bag to the Lucky’s Market Sarasota store will receive a wooden dime. These customers then have the opportunity to donate that dime to a local nonprofit organization of their choice. Donate your dime to Nature’s Academy and our nonprofit will receive 10 cents from every reusable bag donor. 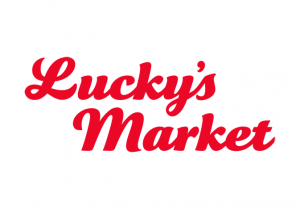 At the end of each quarter, Lucky’s Market will match the donations! Any proceeds received from our partnership with Lucky’s Market will fund many of our educational programs, including the STEM Literacy Project located in Manatee County, FL. Through this project, underserved fifth grade students are given the opportunity to attend an outdoor marine science-based field trip that they otherwise would not have been able to. Each one of our students is also given a reusable water bottle to remain hydrated during our active outdoor programs, while also inspiring them to repeat the lessons learned about conserving resources long after they leave. 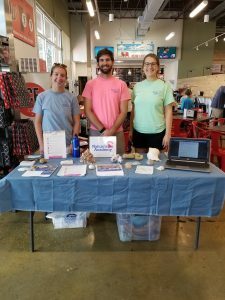 Nature’s Academy will be at the Lucky’s Market Sarasota store location periodically throughout the quarter to interact with visitors and share our positive mission. Additional details will be shared on our social media accounts. For more information about our organization, email us at info@naturesacademy.org, like us on Facebook, or visit our website for more information.